Millions of Americans enjoy the benefits of a 401K account. 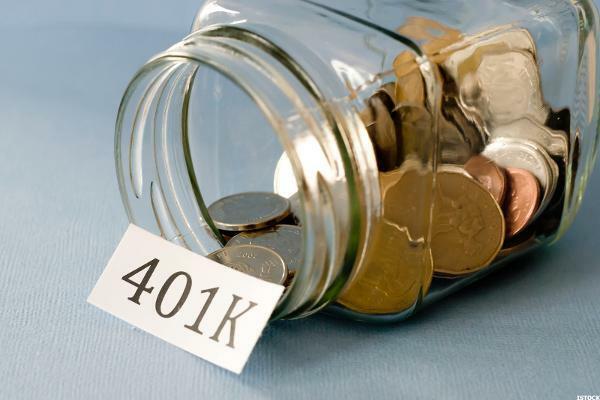 Simply put a A 401k account is a tax-advantaged, employer-sponsored retirement saving tool. You get to contribute money on a pre-tax basis, essentially diverting it from your paycheck into your account. A Roth 401K works much like a Roth IRA, taking post-tax contributions, which eventually can be withdrawn tax-free. There are rules about when you can withdraw money from your 401K. You will want to avoid taxes and penalties on early withdrawals, they are significant. Standard withdrawals both traditional and Roth 401k accounts, begin at age 59 1/2. At age 70 1/2 you must take required minimum distributions and Internal Revenue Service has rules about how much. Non-standard withdrawals is where most people get in trouble. The rules are very stringent as you might expect. Below are a few circumstances that a person may be able to make a non-stamdard withdrawal. You can withdraw money before age 59 1/2, but unless you qualify for a hardship withdrawal, you’ll likely be socked with a 10% early withdrawal penalty. If you leave an employer at or after age 55, you can start withdrawing from the 401k you have there. People leaving jobs as police officers, firefighters, or medics at age 50 or later can do so, too. If you’re extremely and permanently disabled, you may be able to withdraw funds early, without penalty. Those rules look easier than they actually are and seemingly rules change everyday about 401k plans. Remember 401 k account are for retirement, they are not to be used for emergency funds.